Rowing Ireland has a vacancy for the role of HP Paralympic Coach. This Bulletin summarises the items discussed at the Rowing Ireland Board Meeting on the 10th January 2015. In accordance with Rule 2.8, event organisers are reminded to apply for their 1st and 2nd choice dates for the 2016 Fixtures Calendar. 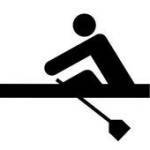 All applications should be emailed to domestic.events@rowingireland.ie by 1st March 2015. 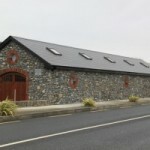 Rowing Ireland has a vacancy for the role of Communications & Administration Officer to be based at the National Rowing Centre in Farran Wood, Cork. 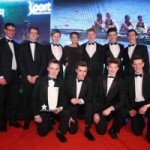 Congratulations to Portora Boat Club’s Junior 8 crew who last night picked up the Junior Team of the Year Award at the Belfast Telegraph Sports Awards.